People who use to send emails to share the information to others might know about phishing emails. Phishing is the fraudulent practice of sending emails purporting to be from reputable companies in order to induce individuals to reveal personal information, such as passwords and credit card numbers, online. Thus, many people try to avoid phishing emails and there are many ways to avoid these emails. With a combination of vigilance and third-party tools, you can avoid scams. But if you are a Gmail user, then there is one simple tip that helps you avoid phishing emails. Generally, authenticated recipients are the target of phishing scams. 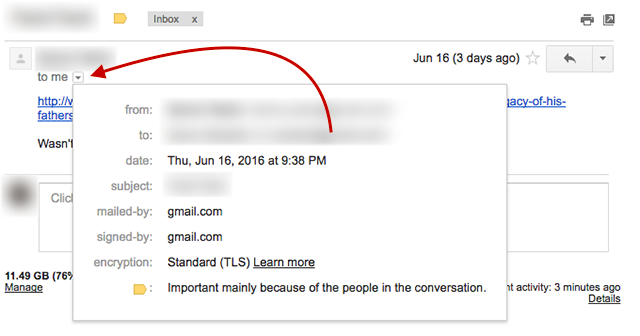 One of the good features the Gmail have is the ability to label messages coming from authenticated recipients. Follow the below process to get the feature. Click on the settings button in the top right-hand corner. 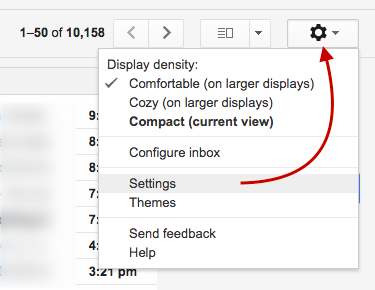 Now navigate to the ‘Labs’ tab that enables a wide variety of settings for your Gmail account. The first option under “Available Labs” is “Authentication icon for verified senders”. 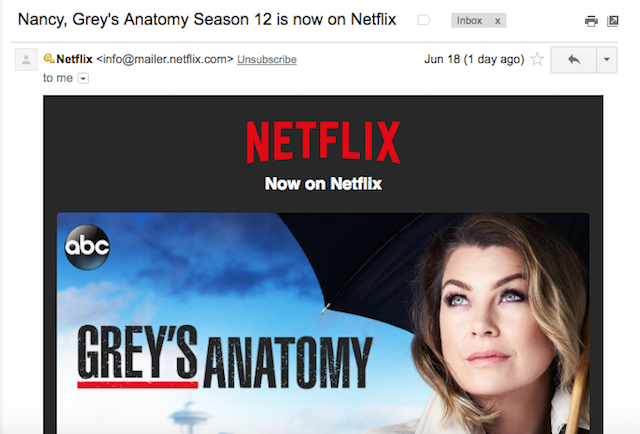 After enabling it, you can now see a little key symbol next to authenticated emails. Now you can also loot at emails you receive that aren’t automatically labeled as authenticated. 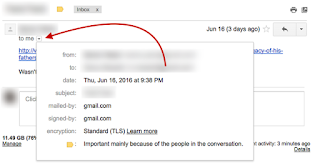 In Gmail, open an email and click the little arrow right down the sender’s email address. Check at the “mailed-by” or “signed-by” field to make sure it came from the domain associated with the sender. If you see a question mark (?) next to the sender’s name, you are allowed to proceed with caution with this message. After opening the message, check the message header. In Apple Mail, for example, you can find this by going to View > Message > Default Headers. This displays the “Authentication-Results” at the top of the paragraph. If you find spf=pass or dkim=pass, you’ll know the message is authenticated.